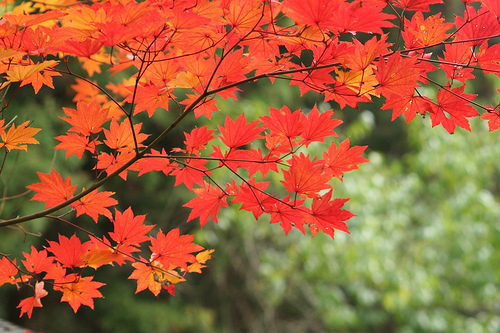 The autumn foliage front is now at the north part of Japan, and keeps going southward. It is almost time to enjoy beautiful red and orange colors of mountains. 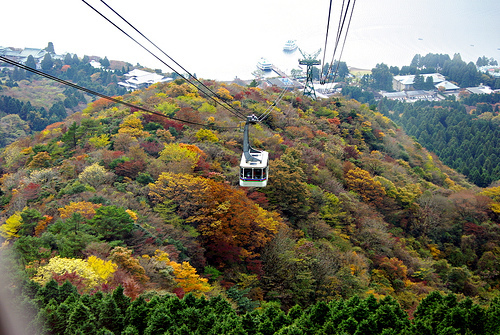 One of the best ways to enjoy colored mountain is ropeway. Today, I want to share the chart of “Top 10 Ropeways to Enjoy Tinted Autumnal Mountains” made by specialists of mountains and travel. The chart includes the best time to see colored foliages, and the altitude difference of the top and the bottom points of the ropeway. * The time takes for one way. You can link to the official website (English) by clicking come of the ropeways’ names. Popular ropeways get really crowded on weekends during the best season. These ropeways are operated during other seasons, so if you have chance to visit the mountains, you can enjoy different scenery of the season from the ropeway!